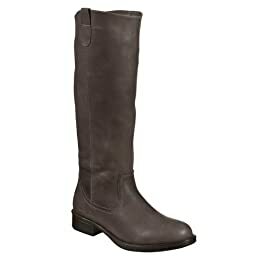 i love the light brown, nearly grey color of these boots. they're also made of real leather. aPearantly sew is offering 20% off from her shop through sunday! sandy a la mode's sponsors are offering 15-20% off from their shops. Oh my word, I'm in love with those boots! Are they new to Target? super cute boots!! thanks for including the discounts! !